Great and smooth process. I’m looking forward to the success we will have together!! 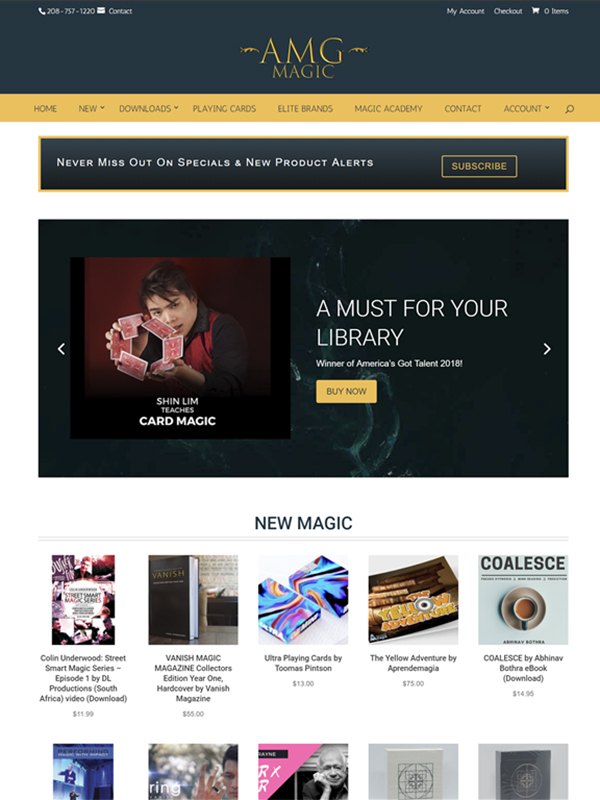 After two years of trying to create a really great magic store website, I realized a few things: I don’t have much talent as a web designer, I am somewhat technologically inept, and my time would be much better spent on promoting my online magic shop. 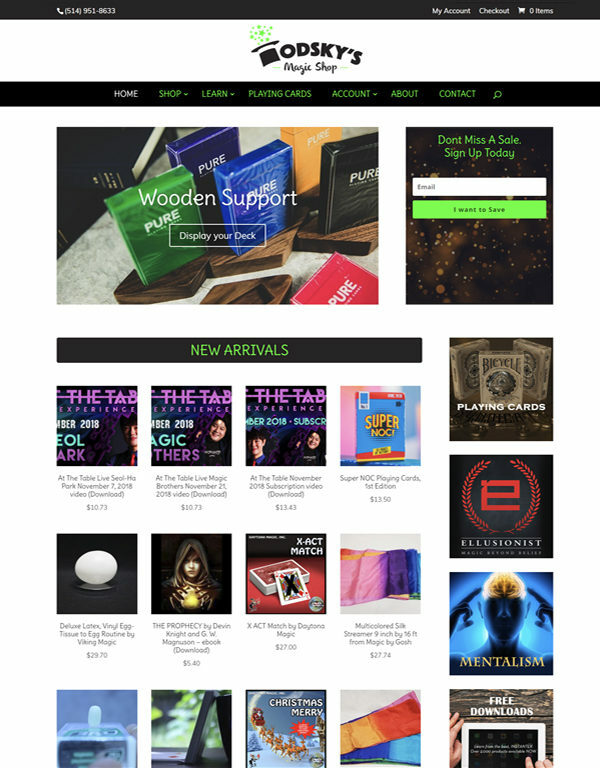 I called Lori at Quality Magic Sites, and it was not long before I had a really top-notch online magic store website up and running. 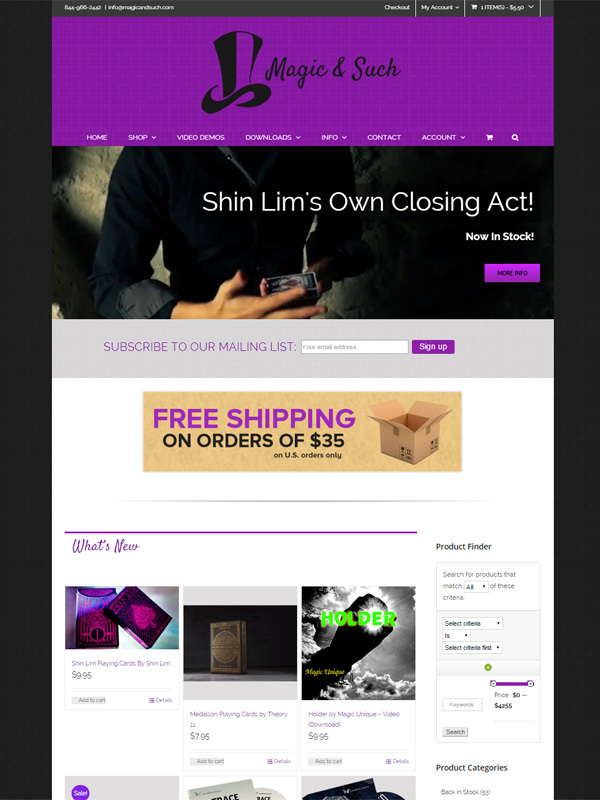 Much appreciation for the amazing job they did and continue to do with my online store! It has been a pleasure working with Lori. The process was much easier than I anticipated because of her guidance. Only the most positive things to say about Lori and Quality Magic Sites. WOW! What a process and what a team. It was pure joy working with Lori and the whole QMS team. They made the process seem effortless. Updated emails. Easy to understand guides. Easy to reach and talk with on an as needed basis. And top notch end of the trail training that allowed me to ease on in to my new site. I can’t give Double Fox Websites/QMS higher praise. They truly are the best. I look forward to many years of partnership with this fine company. We had some complex requirements for our website, and the QMS team was great about consulting with us, designing a website that met our requirements, did a great job explaining functionality and training us. We really enjoyed working with the QMS team, and we couldn’t be happier with the results. Thank you so much Quality Magic Sites for all your hard work, support and assistance throughout this journey. You have simply made our dreams come true and provided us with the right tools to get going. We appreciate what you are doing and couldn’t recommend you enough. As a successful e-commerce entrepreneur for the last decade, I have spent tens of thousands of dollars working with dozens of “top level” developers on the latest and greatest ideas the internet has to offer. Regardless of the industry in which you operate, generating online revenue is fiercely competitive. The single most important key to success in making money online is having a strong tech-infrastructure that can be relied upon 24/7. A well-built website with proper automation can easily replace $100k or more in annual payroll expenses. Proper technology saves money, and the team at Double Fox Websites knows it. Double Fox Websites has allowed my company to compete with industry leaders that previously “owned” the market for decades. 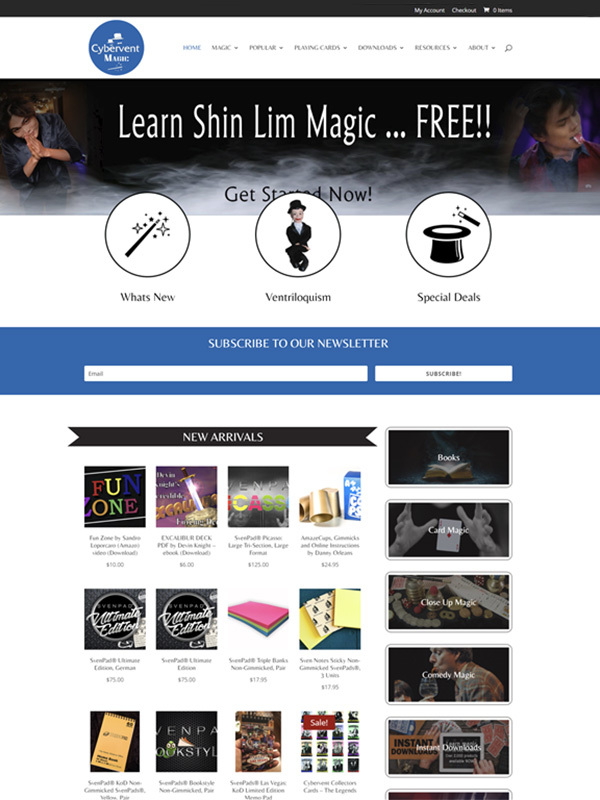 Lori and her staff created an intuitive platform that takes the operational burden out of running an online business and allows my staff and I to do what we love most… sell magic tricks! 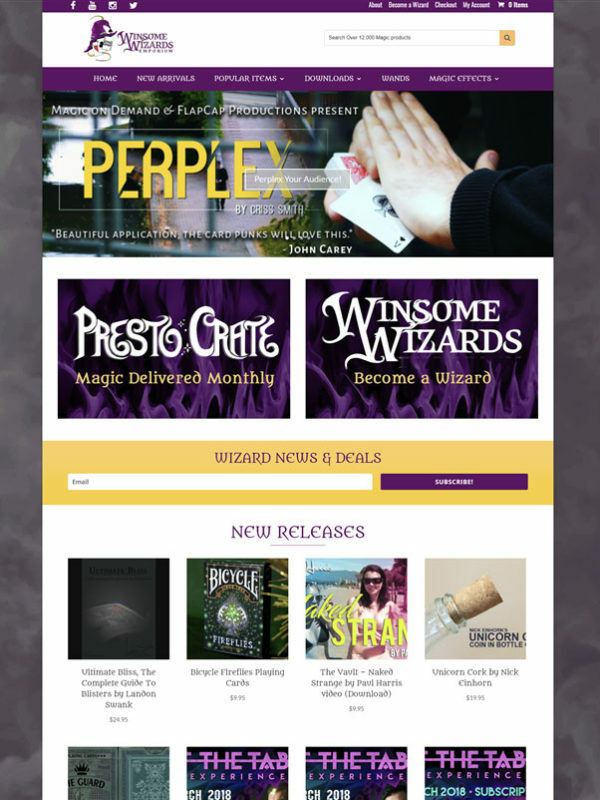 In short, Quality Magic Sites and their parent company Double Fox Websites build projects with MODERN entrepreneurs in mind. The work and functionality they deliver is battle-tested, stable, analytically friendly and extremely secure. I wish I would have discovered Double Fox Websites a decade ago… I might already be retired!!! 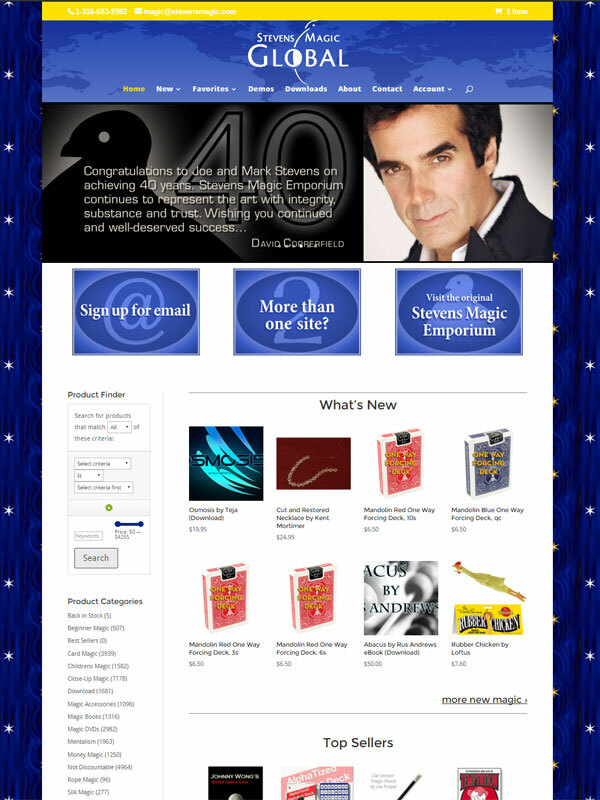 I am very proud to have been chosen to test and use the new Quality Magic Sites system. The staff at Quality Magic Sites are the most capable and creative people I have ever had the pleasure to work with. Their knowledge and dedication far exceeded my expectations and their final product is pure genius. Lori Martin has been an excellent and patient guide through the whole process which made the learning curve easier than learning any other system I have used. Her attention to detail and her intuitive insight into what my specific needs and expectations were has produced what I feel is the perfect answer to my commercial web site needs. Co-Founder of Viking Mfg. Co. I have always been tech savvy and had decided I would create my own website. When I realized that I wasn’t going to be able to do what I wanted without a large investment financially, as well as time, I found my way to Quality Magic Sites. I had a lot of thoughts in my head about how things should look, function, and provide the customer experience I wanted – and they not only made these happen, but also provided solutions that I could see visually and work with to ensure I was getting what I wanted. Lori Martin, my contact, made me feel like I was the only client, even though I know that wasn’t the case – always responding quickly to my questions and comments, even late at night and obviously after hours. In the end, Quality Magic Sites provided me with a solution that is far from cookie-cutter and one that will ensure my future in the online sphere. If you are looking for a quick, hassle-free solution to e-commerce – you have found it in Quality Magic Sites. 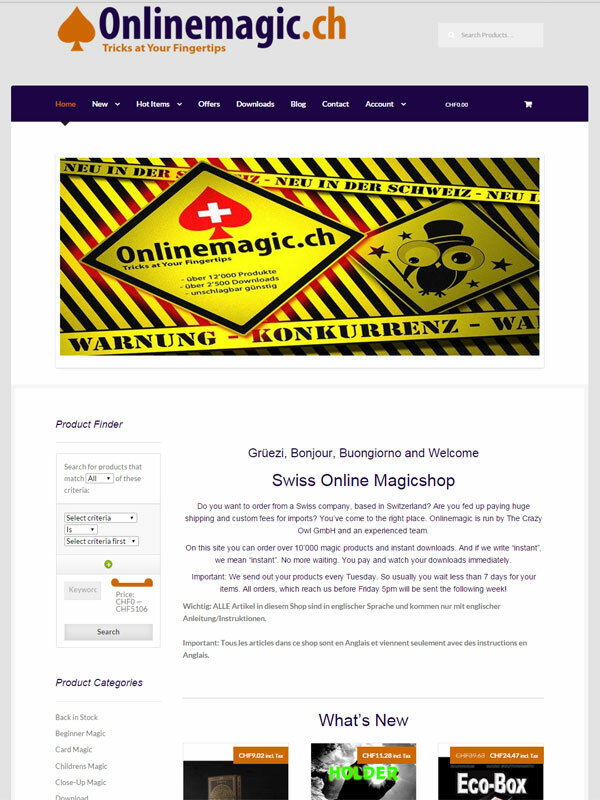 When we contacted Quality Magic Sites, we were already selling online through our well established Zauberparadies online magic shop in Switzerland, but we wanted to offer our customers more! 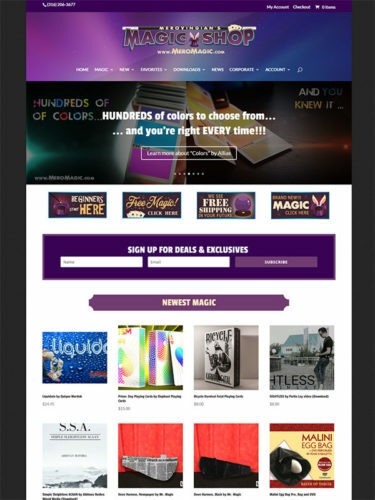 Quality Magic Sites offered us a straight-forward solution to include downloads and thousands of magic items, without having to spend days and days to manage and upload new products. Lori was very helpful from the beginning and was always trying to find a way to meet our needs and customisations (which were demanding, especially when it came to individual payment options). In less than 6 weeks our shop was up and running. Wow! We still keep a large inventory in our brick and mortar store in Zurich and in our online shops to serve our customers in Switzerland. But now, with thousands of additional items at hand (“on-demand”, so to speak), it makes it even more enticing and worthwhile for our customers to choose the Zauberparadies as their one-stop magic market place. 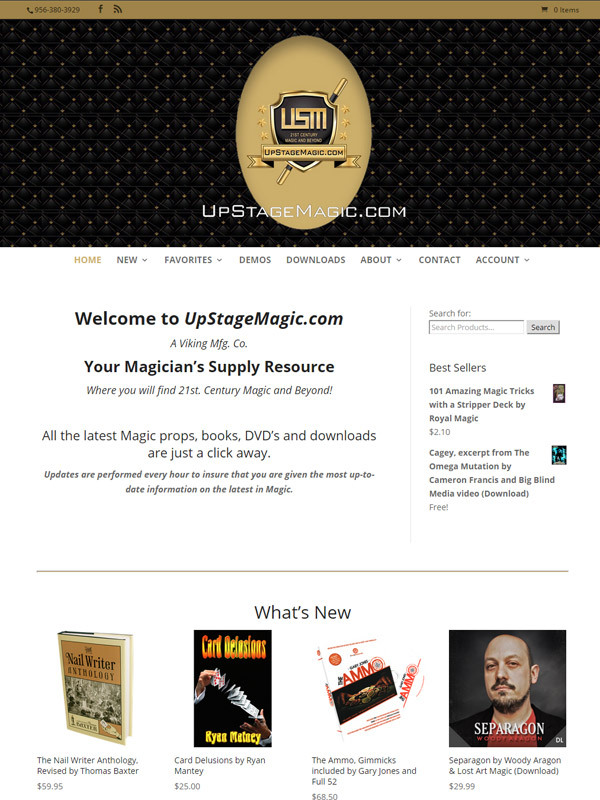 I must say, contacting Quality Magic Sites is by far the best thing I have ever done for my magic business. When I first contacted them we discussed in great depth just what was important in having and operating a successful magic site. 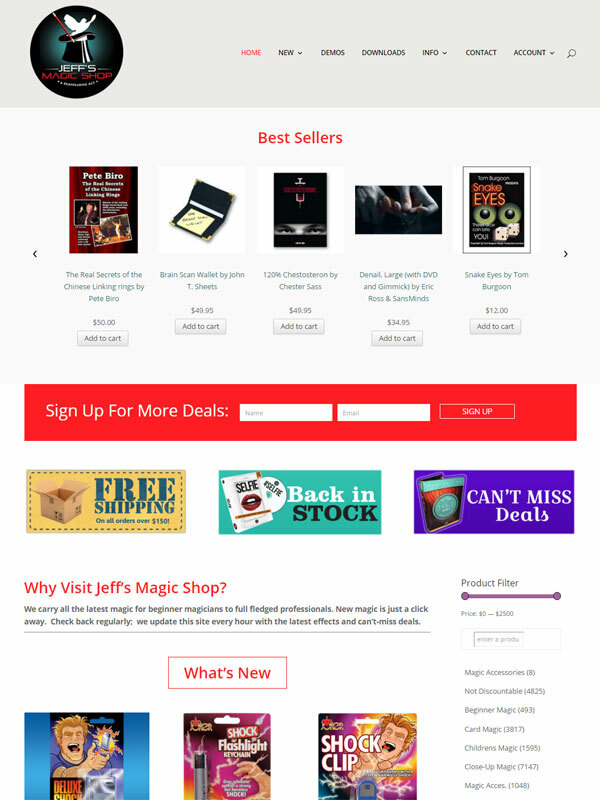 Of course all the components from downloadable eBooks to magic downloads as well as high quality video presentations are essential for success in the magic world. I have personally researched and priced the value of what QMS offers only to find that to have even a portion of what you get with QMS would cost you tens of thousands of dollars as well as additional money for continued support. Going further, believe me when I say there is no price you can put on what I consider the most important aspect of a successful magic site, the continued support and coaching you receive from Quality Magic Sites!! All questions and issues are handled almost immediately without any disruption to your business site.  QMS works almost 24 hours dealing with any issue you bring. Do not be surprised to receive an email at 2:00 am in the morning saying everything is now working and in most cases working better than before. They provide complete and total satisfaction above your expectations. It’s fair to say your site will operate flawlessly from day one. Not to mention they are just great people to deal with. 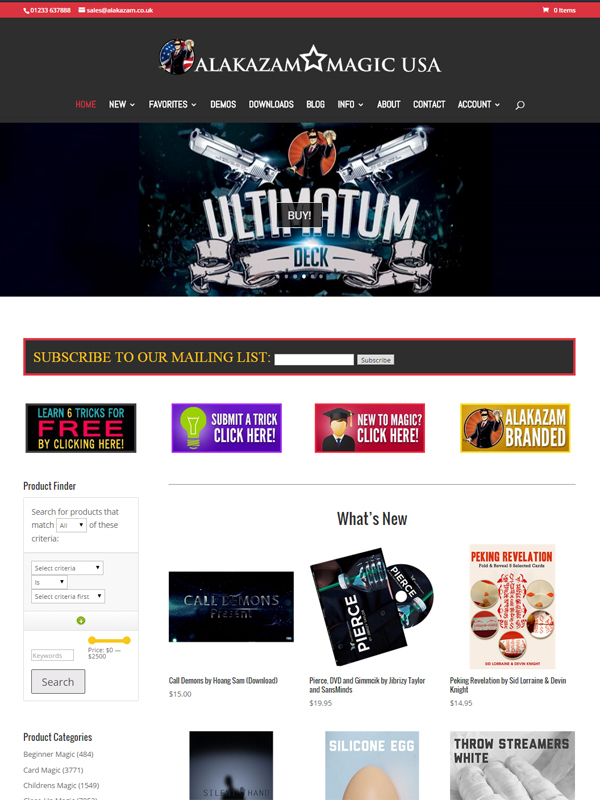 They are always upgrading your site, installing new and innovative features with no additional costs. I would challenge any one to find a better company that knows the magic business like the team at QMS! 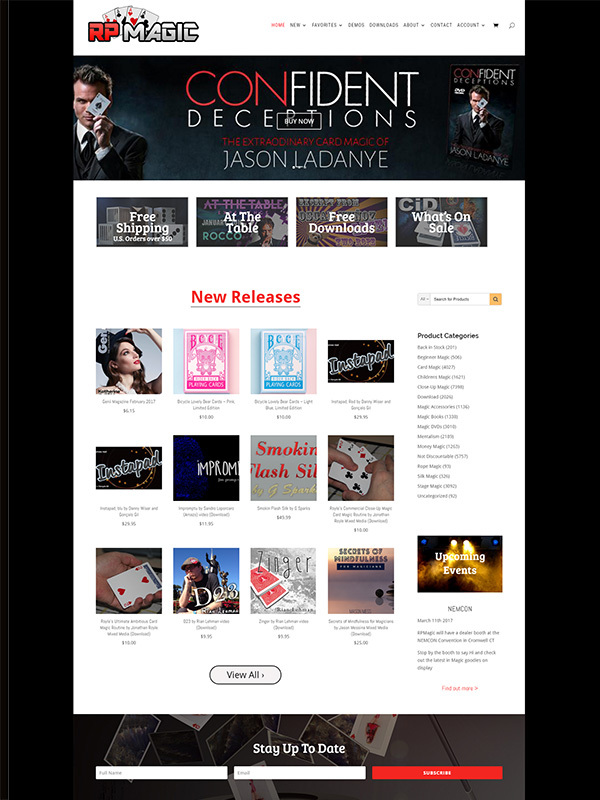 When you actually have magicians creating your site, well I think that speaks for itself. I would open myself up for any questions about QMS at any time. Technical skill with the human touch. With QMS you get the best of up-to-date evolving technology, consistent advocacy and incredible value for the cost. There is no other option which combines years of professional magic knowledge, a proven record providing web services for prestigious names in the industry — as well as the latest advances in technology — all in an easily digestible format. Yet QMS goes beyond with something so rare – the human touch. QMS has the family personality (which we as a family business 40 years strong value). You’re getting so much more than web services with QMS. 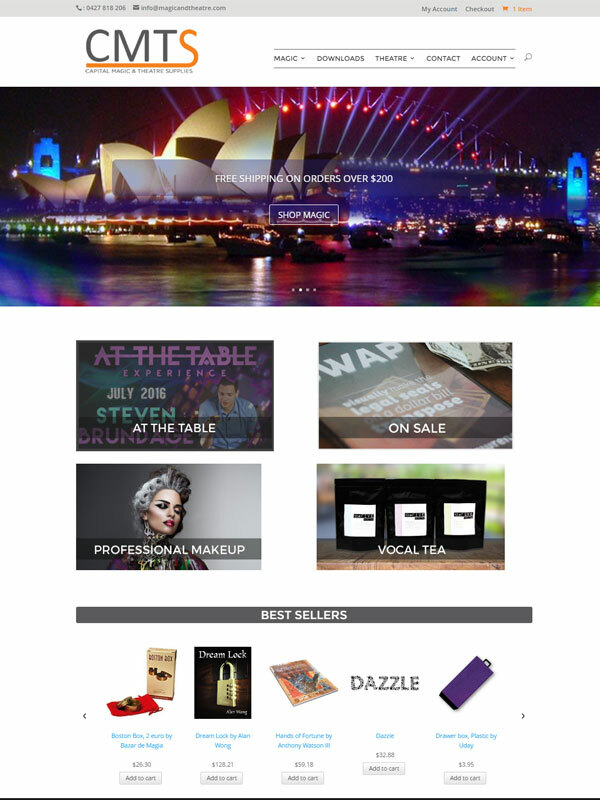 Quality Magic Sites created an elegant website that is both functional and aesthetically pleasing for my business. 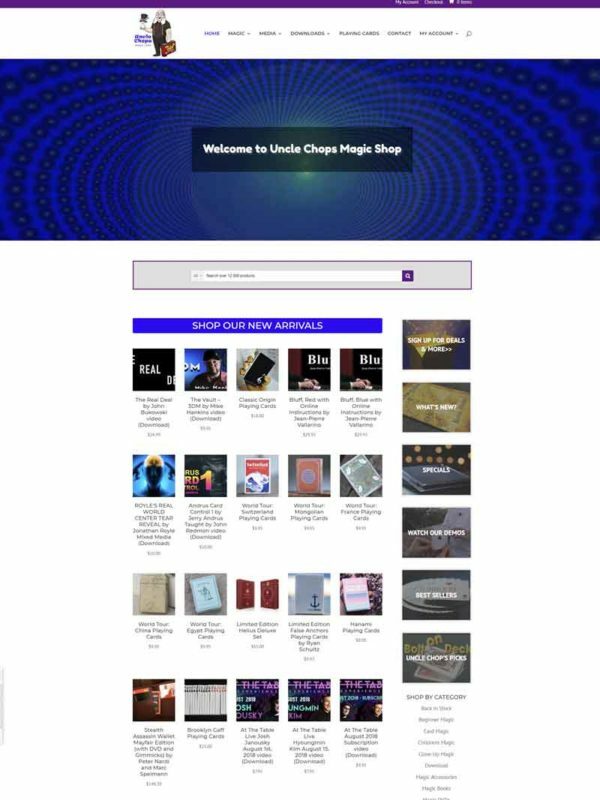 Even in the early stages of the website being launched the feedback given to us confirmed our thoughts that the site is easy to navigate and the processes to checkout and other parts of the website were simple and easy. Lori Martin was extremely helpful and effectively developed a collaborative approach to designing the website with us. Her knowledge in the area of e-commerce stores and website design combined with our product knowledge has resulted in a website that my target market can trust and return to again and again. 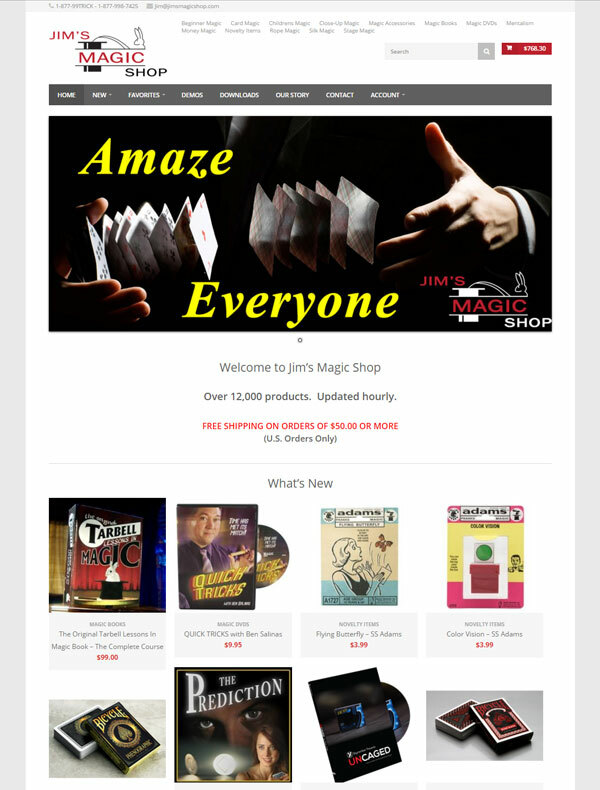 Quality Magic Sites is the only place to go for your magic Website. The QMS team helped me through all the details, answered every question I had, built, tested and got the site up and running in only 1 1/2 months! 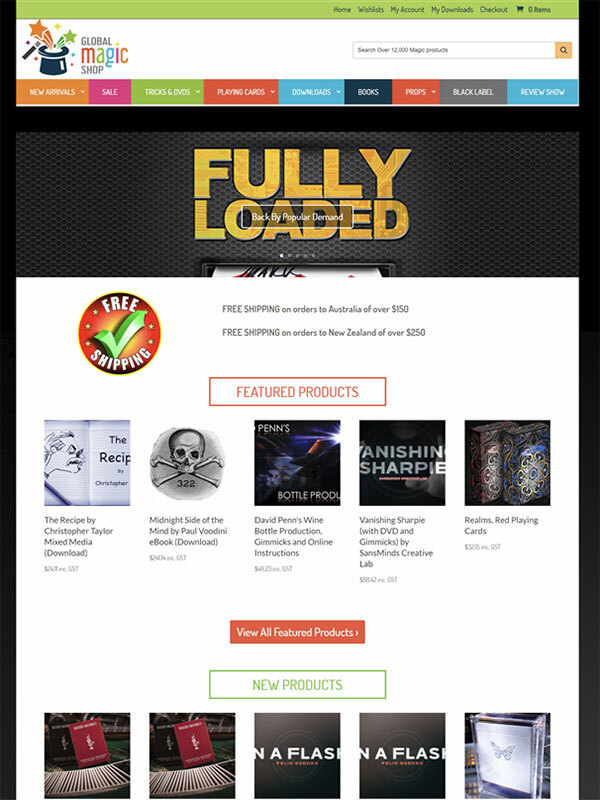 I recommend QMS to anyone looking to build a Professional looking site.